Approximately 25% of the waste we generate each day is compostable — given a few weeks in the proper conditions, it will break down in to rich, beautiful organic material called hummus which can then be used to grow plants and enrich soil. The Fullerton Arboretum’s Education Program Manager, Miguel Macias will show you how easy it is to start your own home composting system! Learn what to add into your heap and what absolutely needs to stay out of the pile. Once you put these skills to practice and begin to divert waste from overfilling landfills, you will feel like you are doing your part in saving the planet. Classes are FREE for residents of Fullerton, Placentia, Brea, Garden Grove, Santa Ana, and Orange. If you live in one of these cities, please call our front office and reserve your free spot at 657-278-3407. 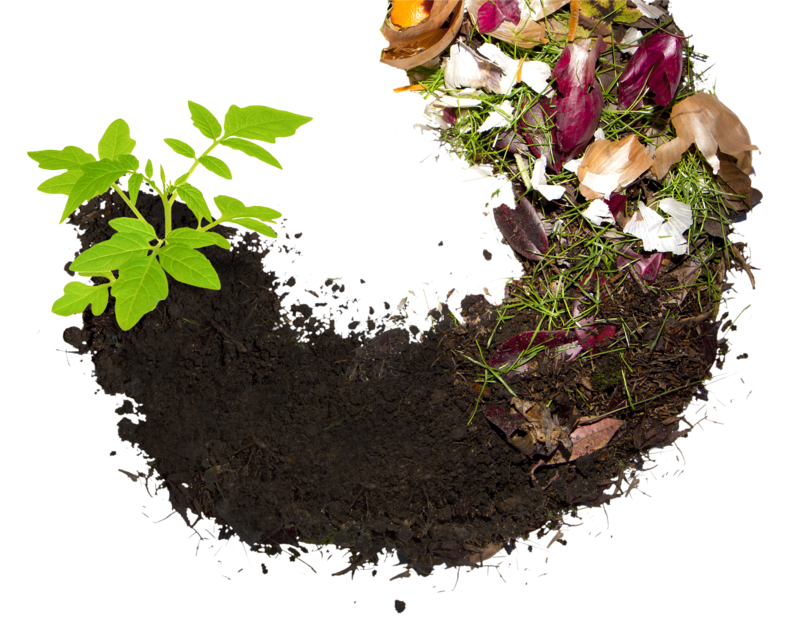 Residents of Fullerton, Brea, Santa Ana and Orange will receive a discount voucher for a composting bin (one per family). Please bring and present a utility bill or driver’s license on day of class as proof of residency.